Eastern Canadian Winters can feel very long. 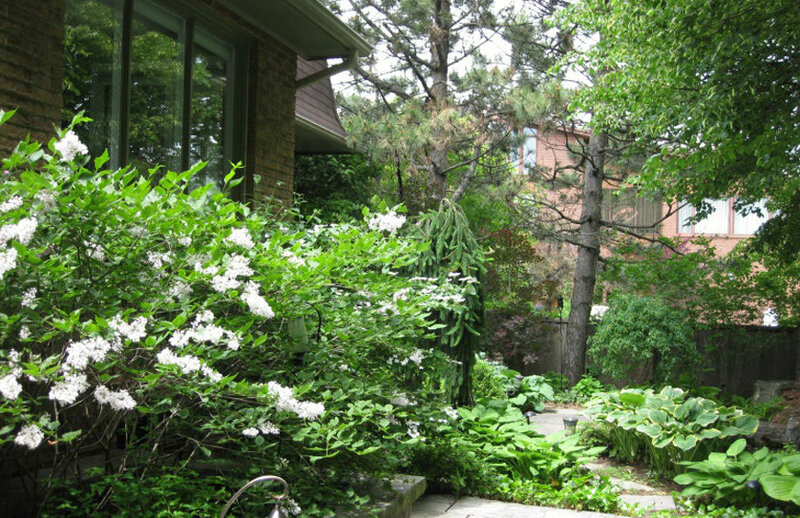 Our bare gardens become places that we generally ignore because snow covers everything. 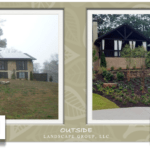 So, incorporating winter urns onto our porches and other areas of our garden adds both visual interest and curb appeal and can provide a touch of beauty that helps us get through the blahs of winter. After Halloween is over and the pumpkins are removed, winter greens are available in many stores and nurseries. 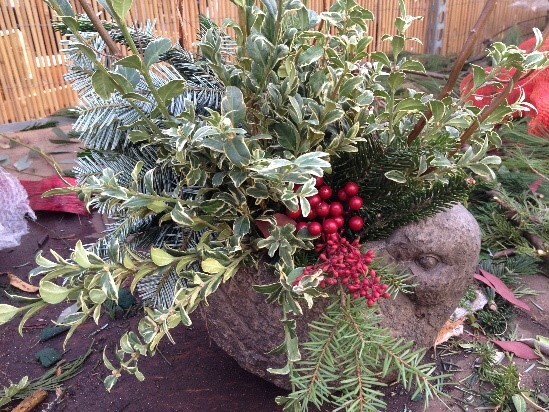 If you haven’t got the time to create your own winter urn arrangements you have the option of either buying a ready-made one from your local grocery store or garden centre, or ordering something custom designed from your garden centre. Sometimes, dressing up a basic grocery store urn is also a possible time saver. While you will need to replace the greens annually, some of the dried elements such as birch poles, pine cones, etc. can be recycled year after year. For my own winter urn floral arrangements I also like to add miniature led lights with night time timers to add sparkle and ensure visibility of my urn arrangements after dark. 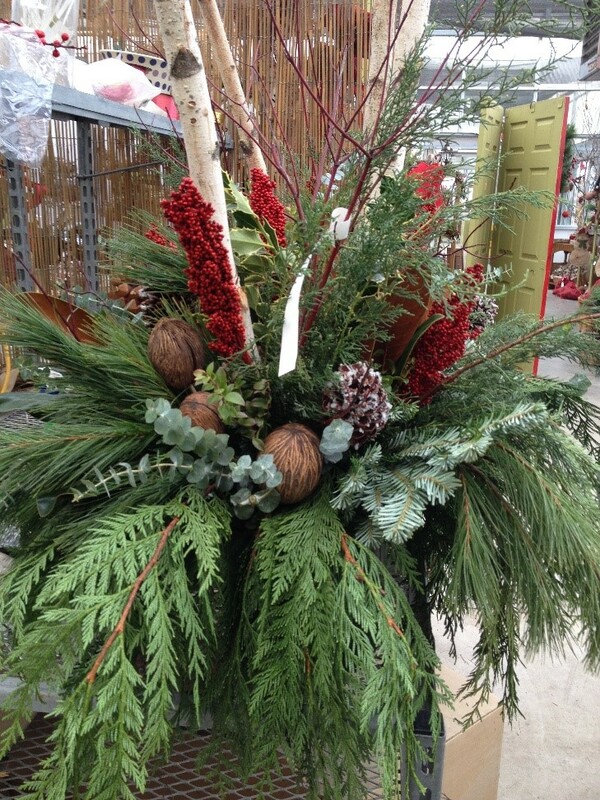 Have fun with your winter arrangements and use them to help you get through the blahs of winter. 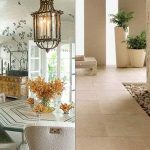 Here are some tips for creating seasonal urn arrangements. 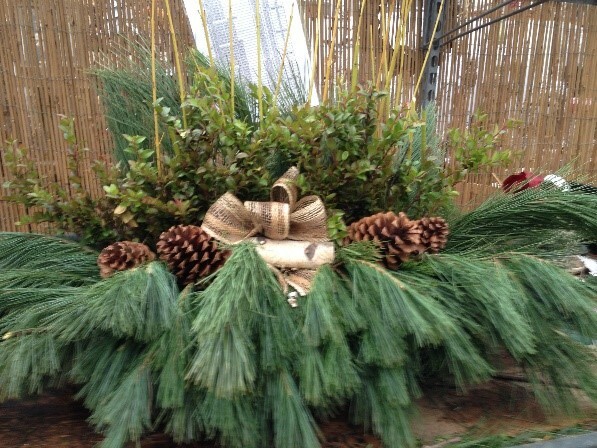 The secret to a successful seasonal urn arrangement is in how well you are able to layer the greens. In the trough arrangement above, a variety of evergreens are combined for their colour and texture to provide interest and beauty. 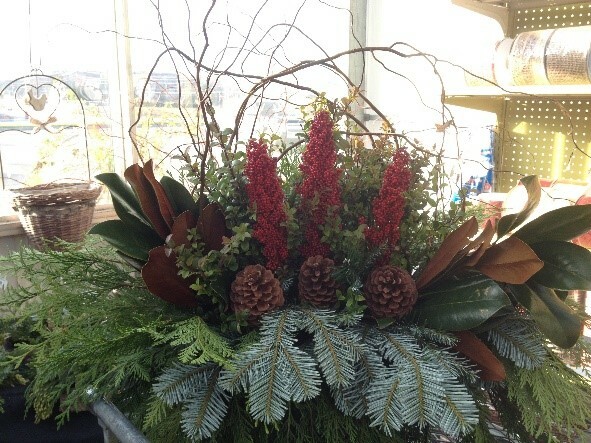 Dried flowers, pine cones and curly willow add interest as well as a natural, whimsical feel. This is an easy-to-make window arrangement; it uses only two varieties of evergreens (white pine and boxwood) and adds some simple, rustic elements for colour and visual interest. There is a lot going for this small window box arrangement but it works. In includes long-lasting evergreens, variegated holly, two varieties of cedar and white pine, along with natural seed pods and a twig star tree ornament. The end result is pleasing. 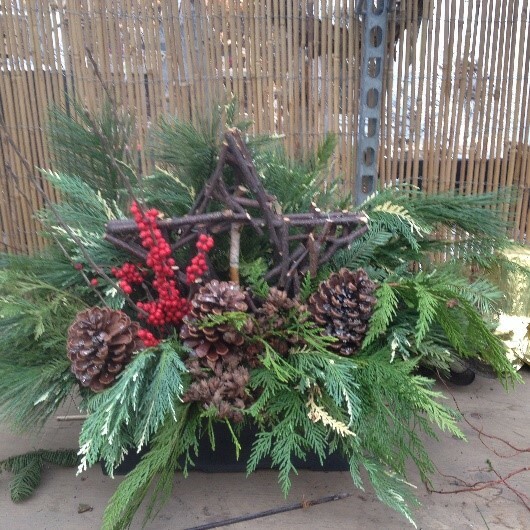 This arrangement uses the same basic evergreens as the previous one with different accessorizing elements that give it a very different look and feel from the previous arrangement. This whimsical resin bird planter is the perfect container for creating a fun winter arrangement and it works for placement either inside and outside your home. Proportion is very important in design. Large scale urns require large scale arrangements. 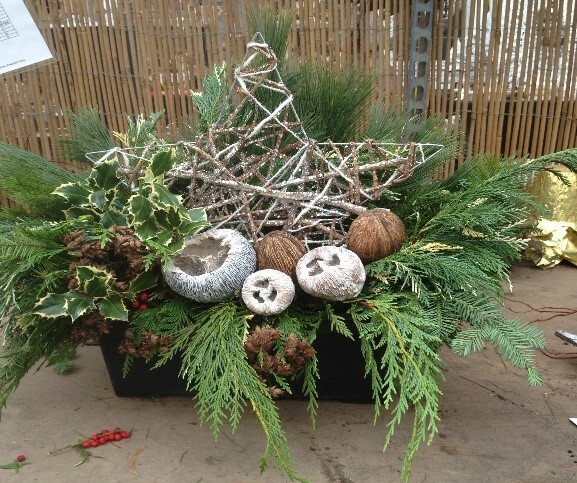 This means incorporating lots of evergreens and large accessories that can deliver the proportions that will balance the visual weight of the container. In the arrangement above the 6 foot birch poles, extra large dogwood branches, sugar pine cones, mintolla balls and chunky dried flowers provide the right mass for this large urn.